Make your guest feel special? If yes then there is no better option than a handmade carpet. This is totally handknotted by our talented weavers. This technique increases the durability of carpet. This carpet is highly durable. It has a perfect color combination of gold, blue, and ivory. 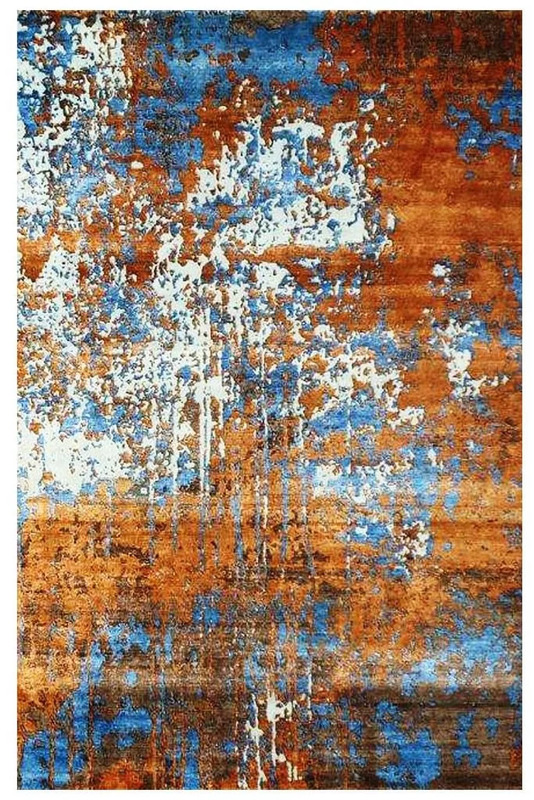 This carpet contains an intricate design pattern which is suitable for the modern home decor.